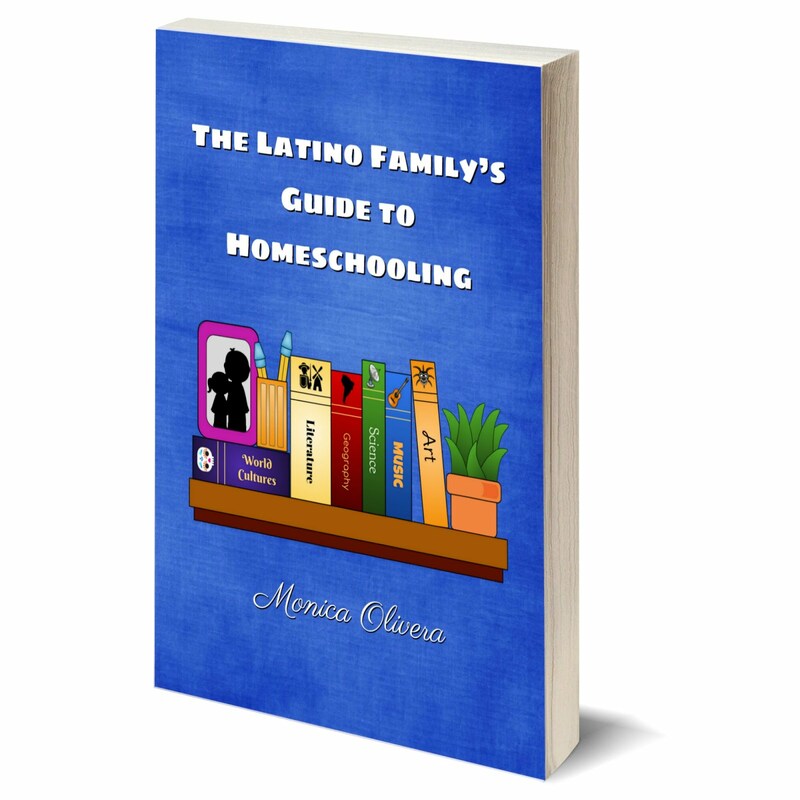 Mommy Maestra: What is Bilingual Homeschooling? In a nutshell, bilingual homeschoolers devote equal time and energy to studying in two languages. 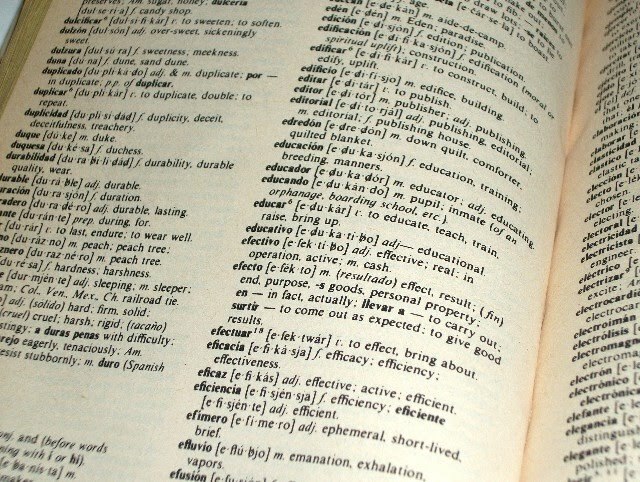 Emphasis is placed on fluency in both languages. Seems simple enough, right? So why are there so few bilingual homeschoolers? Probably because most people don’t really understand the above definition, nor the best way to go about implementing it. Complete Immersion families teach their children all subjects in the minority language (i.e., Spanish) only and rely on their child’s interaction with relatives, friends and other influences to teach them the majority language (English). Unfortunately, this is a very difficult situation to be in, because most homeschool families must meet State laws which require yearly testing…in English. 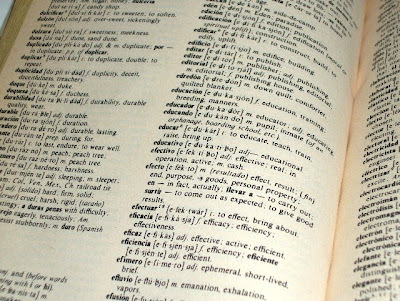 In order for children to achieve academic success later on and qualify for college admission, they must be able to effectively communicate and learn in English, which may or may not be advanced depending on how much they actually learn from others. This approach also becomes more difficult as the child enters higher grades where very limited teaching resources are available. Very few families (if any) successfully homeschool K-12 in Spanish only. The ideal method. Becoming more popular, this approach teaches a combination of subjects in both English and Spanish. 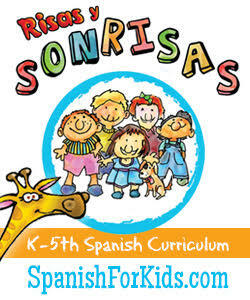 Generally, the minority language (in this case, Spanish) is nurtured and developed in the early grades with introduction to English by 2nd grade (or vice versa). This approach is still difficult due to lack of Spanish-language resources for bilingual homeschoolers. Probably the most common type of bilingual homeschooling, Language Learners are English-dominant and learn a second language (Spanish) generally at an early age for greatest success. The second language learning begins in Kindergarten or 1st grade and continues to be developed throughout the entire learning process. Is different from bilingual learning, but takes a multicultural approach by emphasizing learning about foreign cultures and traditions for a more global learning experience. Homeschoolers may begin learning a foreign language (Spanish) in later years. So in a perfect world, bilingual homeschoolers would fall under the Partial Immersion category, but the reality is that most land somewhere between Partial Immersion and Language Learning. Wherever your homeschooling journey takes you, the key is to remember that the intentions of your heart and the efforts you put into raising a bilingual child are what define you. I'm excited that this post is part of Bilingual for Fun's Blogging Carnival on Bilingualism. This month's host is Sarah at Bringing up Baby Bilingual. Check out her article with links to a wonderful collection of posts by a large number of bilingual bloggers. And if you'd like to participate in the next carnival, click here for more information. Right now we fall into the "Complete Immersion" category. I plan to wait until Diego can read in Spanish to begin English. I want him to have a strong foundation of Spanish first. I have found plenty of material to carry us through first grade. When I can't find something in Spanish, I usually have to make my own. I have searched and searched, too, and haven't found anything yet. Anybody else? @Adriana- Good for you! And I am finding more and more curriculum resources on-line for older children that I am eager to share. Hope to start sharing one a week with everyone. I have some great learning to reading books and programs, too. Will share one tomorrow...maybe two! Nice overview, Monica! I agree with your types of breakdowns (and the fact that many of us bilingual homeschoolers fluctuate between them - hah!). One of my general concerns in homeschooling (mainly from grilling others in our Seattle group which has over 300 families) is that my children grow up feeling self-conscious about having been homeschooled. I feel that if they were to have a hard time conversing with others in our community, then this could possibly add to the feelings of being different. However, I think that all of this comes into play later and thus 100% immersion at the beginning would actually be a great plan since the community language will creep in no matter what (and if there appears to be a need for more community exposure, that is easy to come by!). Your concern is one that probably everyone shares. I do think that by involving your kids in other local activities, though, they will hopefully avoid feeling too self-conscious. I worry most about other adults who make comments in front of my child ("Shouldn't you be in school today?" or "The other kids sure do miss you!" etc...) Good topic. I would love to discuss it more. Does anyone have a statistic on how many homeschooling families are bilingual? I know that 9% of Americans consider themselves to be bilingual, but I would wager that percentage is higher among homeschoolers! I am so glad I have run into your blog. 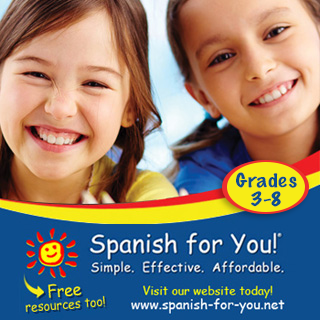 I have been searching and searching for any resources about complete Spanish immersion curriculum for homeschoolers. My son is set to start kindergarten this year and I wanted to send him to Spanish immersion Kindergarten. Currently only one private school offers it in our community and the cost is too high for us. I was thinking why can't I just homeschool him at home. I am bilingual and would like to immerse him for the first few years, slowly incorporating more English as he advances. Have you heard of any such curriculum for this? Any advice or help would be greatly appreciated! Thank you so much. I'm sorry that I missed your message and am just now finding it! I think it is wonderful that you are considering homeschooling. Kindergarten is a pretty easy grade to start with. At this age, children are simply learning beginning math and literacy skills. You can do all this in Spanish, by pulling resources together off the internet. You'll want to focus on letter and number recognition, and can scatter in some basic science and history lessons. I'll put together some resources in Spanish and post them on the blog. Be sure to check out some of the freebies in my sidebar. 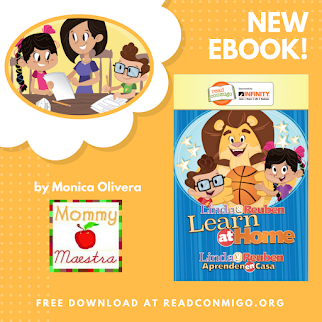 Especially, the Lectura para Niños (Kindergarten) which offers some great worksheets for teaching your child to read in Spanish. 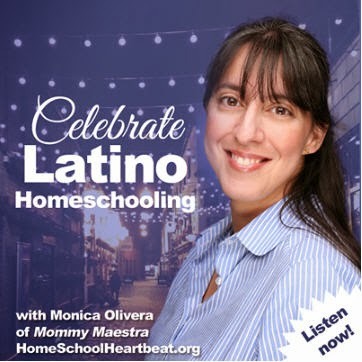 I'm so glad to find out there are really bilingual homeschoolers! I have a question though. I started teaching my twin kindergardeners the Spanish alphabet this summer and was told by a homeschooling mom that they should know some English by the time they are in 1st grade or it would give the state reason to hassle me. I'm in Texas. Does anyone know if this is correct or if I can teach in Spanish the first few years? I live in Texas as well. If I were you, I'd contact the Texas Home School Coalition. Texas is a very homeschooling friendly state though so that sounds funny to me. I have in interesting situation because in my home, we speak Arabic, Spanish and English with American Sign Language. My son is not yet one but he already has a sizable library of board books, dvds, and cds in all of the aforementioned languages. My only problem is the crux of this article: the immersion deal. Many parents that intend to raise bilingual children have one parent only speak the minority language with the child while the other parent speaks the dominant language. That doesn't work well in our household just because 1) I am the only multilingual adult and 2) we have more than two languages to work with. I refuse to buy into the idea that I'm introducing my child to too many languages though. My work experience and education tell me differently. However, this is a dilemma. I've hit upon one solution though. I've decided to do what many bilingual classrooms do and use a "language of the day" with American Sign Language as the constant "translator." Hopefully, this works better than repeating myself 3 times just to ask one question. Partial immersion definitely sounds ideal but, like all the rest, we'll be falling in between. Hi! I would like to ask two questions. First, most of the links at the end of the post say " page not found. " Second, what are your thoughts about bilingual public education? Thanks!! Hi, Sabrina. First, thanks for letting me know about the links. I wrote this over 5 years ago and I haven't checked the links in a while. I'll update them. Second, if I had the opportunity to send my kids to a public bilingual program, I totally would! But yes, I would investigate it thoroughly first by visiting the school during the day to see the teachers in action, ask to talk to some of the parents to see what their thoughts are and how they feel about the school.